The Luxembourg Peace Prize for Outstanding Public Peace Efforts seeks to recognize a political figure or a City, State or National Government with a Global coverage in building or promoting peace via a Style and Model of governance. 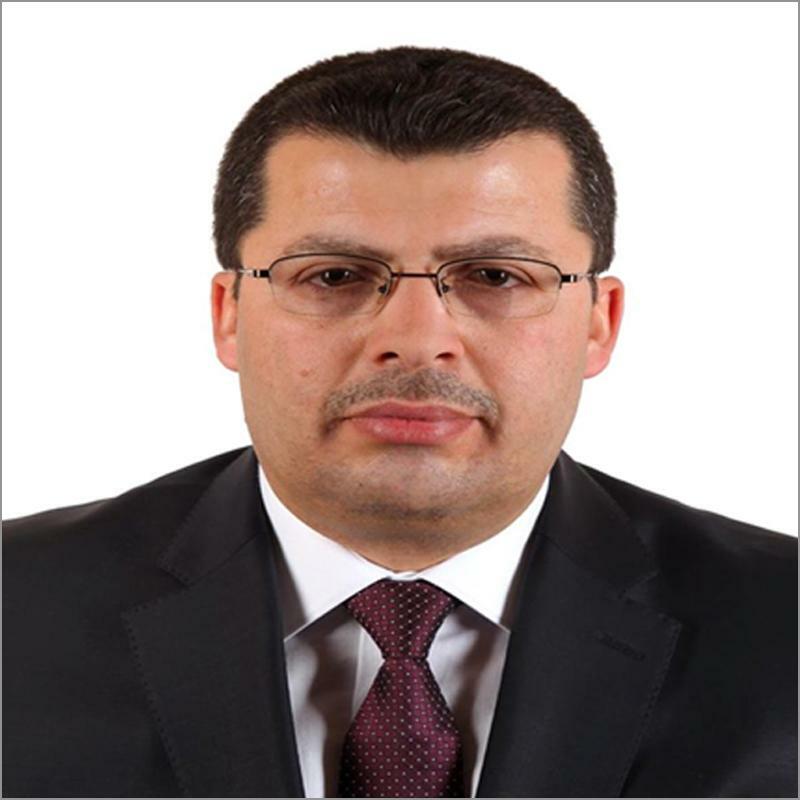 As President of the Council of Nineveh Province, his roles are representation in international and as the highest legislative and control organization control in the province. 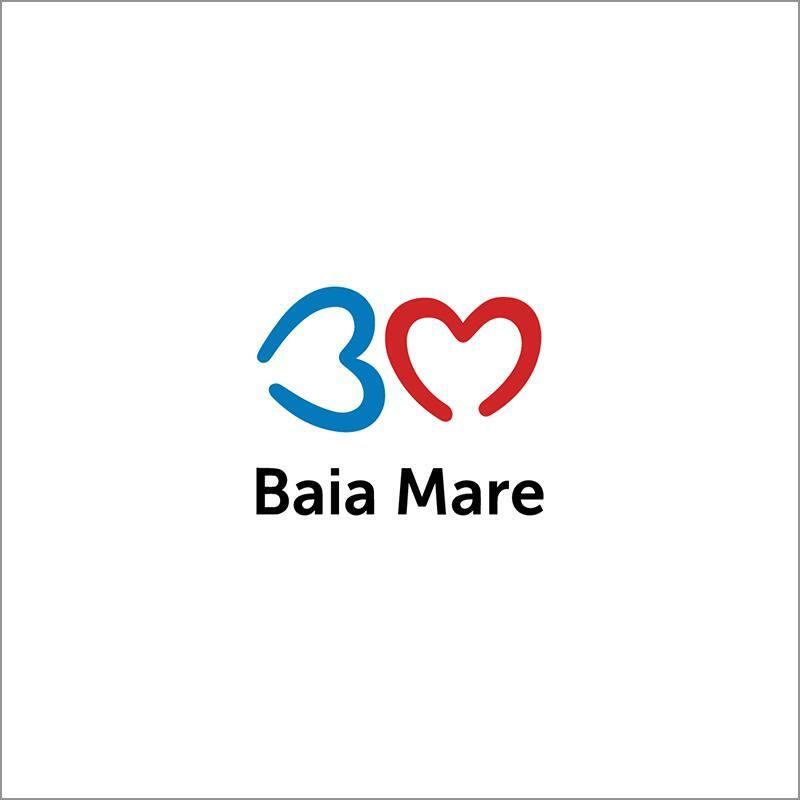 The City of Baia Mare was the host of the 9th World Peace Forum in May 2015.